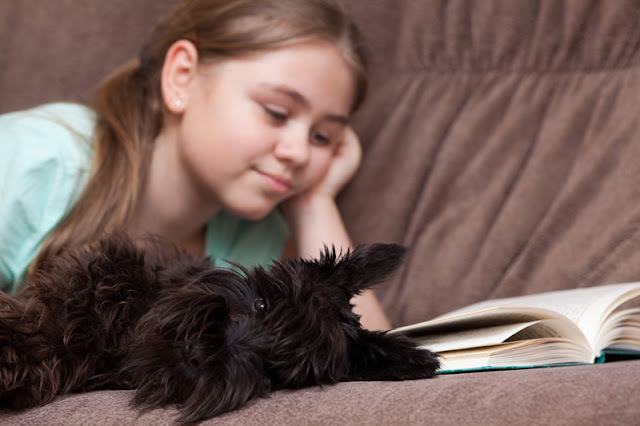 A new review of existing research finds reading to dogs may help children’s literacy – but the quality of evidence is weak. That’s the conclusion of a new paper by Sophie Hall et al (University of Lincoln). 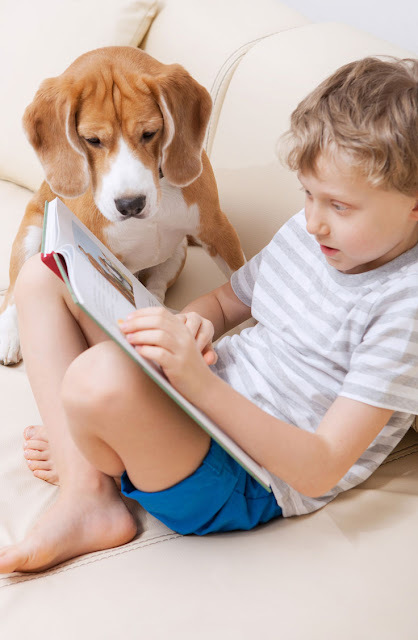 They searched the literature for studies that investigate the effects of programs in which children read to dogs, and conducted a systematic review of 48 papers. It sounds very promising: if children read out loud to dogs, they have a captive and non-judgemental audience. Such programs are becoming increasingly popular, so it’s important to know if they really work – not least because, as very inexpensive programs, it could be a cost-effective way to improve literacy. Reading sessions, with volunteer dogs and handlers, take place in schools, libraries, and other locations. “I only like to read if I am in a good mood. I am usually in a good mood on Saturdays because I have a chance to read to Lucky,” is what one 10-year-old told Intermountain Therapy Animals, who have trained over 3000 canine teams since 1999. 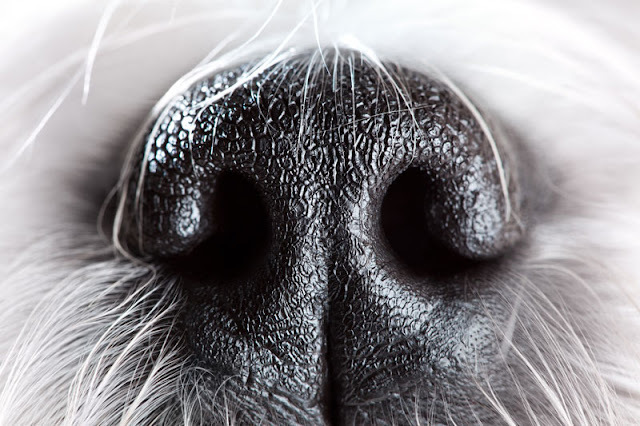 The review highlights several ways in which canine reading programs might help. Dogs can provide social support in themselves and also increase support from other people (the social support hypothesis). People’s affiliation with nature might lead to increased engagement when reading to a dog (the biophilia hypothesis). Other mechanisms may include reduced anxiety, increased confidence and more motivation. The scientists classified the research according to established guidelines (called PRISMA). They were inclusive in identifying papers to include, and much of it was not of good quality. Some of the problems they identified were small sample sizes, lack of a control group, not enough information about the children who took part (e.g. if they are normally developing), failure to use standardized tests to assess reading ability, and not saying how long the reading intervention lasted. So what kind of research is needed? The authors say there is a particular need for randomized controlled trials. These are the ‘gold standard’ for knowing if an intervention works or not. They only identified one for their review, which found accuracy and reading comprehension were better in children who read to a dog rather than a teddy bear or adult, or a control group that did not read to anyone. The finding that reading to dogs appears to be helpful, but we don’t know what might cause this, is another reason for more research. 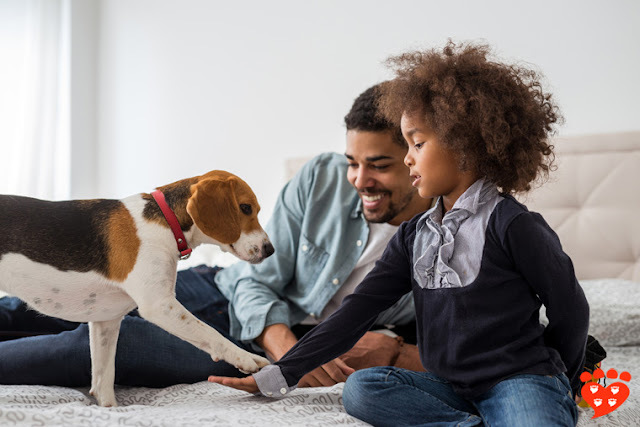 The researchers also highlight the need to take account of individual differences between children (some of whom might not like dogs, be allergic to them or frightened of them), and to find out which young readers could benefit most from such programs. The full paper is open access via the link below, and includes a diagram outlining the different ways reading to dogs may help children. If you are interested in volunteering your dog for a reading program, several organizations run them, including Reading Education Assistance Dogs (Intermountain Therapy Animals, international), The Bark and Read Foundation (Kennel Club, UK), Classroom Canines (Delta Society, Australia), and many others. 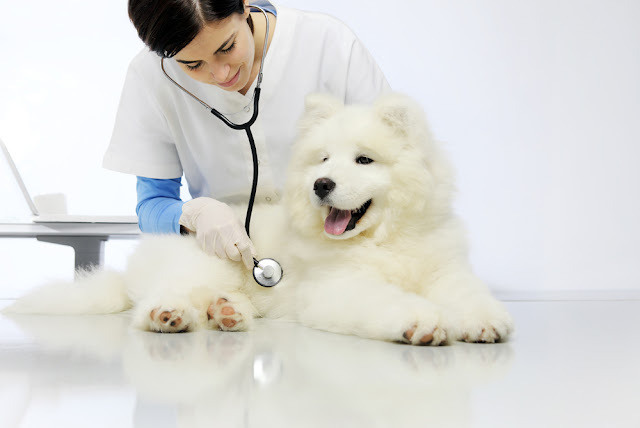 Dogs should be friendly, up to date with vaccinations, able to sit while patted by a stranger, and take treats gently. Delta Society has a checklist to see if your dog might be a good candidate. Do children benefit from animals in the classroom? Does animal-assisted therapy help at-risk boys? Story Dogs in Australia are a not for profit organisation where volunteers take their accredited dogs into primary schools to listen to young people read. My dog Poppy loves her weekly visits to school. Always looking for new volunteers, schools and sponsors! Join us.